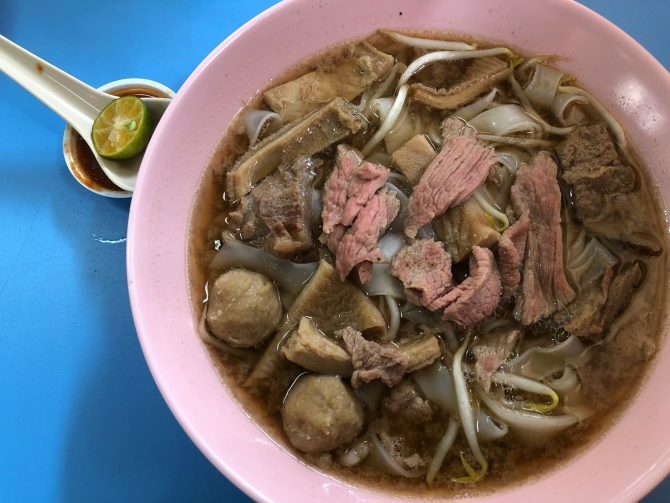 Though its broth may be rather light in appearance, the Mixed Beef Kuay Teow is anything but bland. As the white noodles soak up the beefy broth, we picked through the beef slices that tout a nice shade of pink – a clear indication that the meat is cooked till tender. Also included in the mix are beef balls and tendon, making the noodle dish one hearty dish for a rainy day.